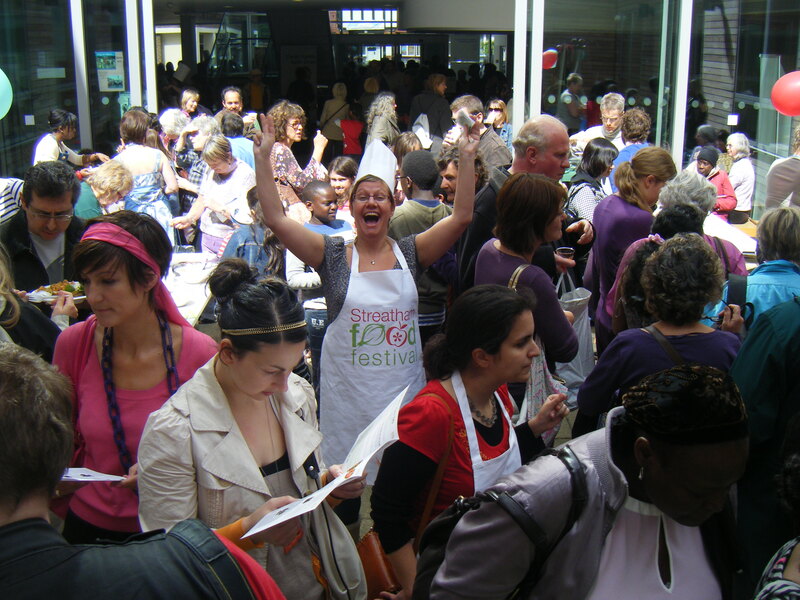 Just a reminder that this week is the Streatham Food Festival! We are launching the week with our food and beer pairing evening on Tuesday 14 June – We Brought Hood III and we are sold out! Please note the restaurant is closed on Tuesday to prepare and host this event. And on Friday, a Food Festival first.. the Toddler Tour! Here is our Toddler Tour menu available 12pm – 6pm on Friday. Please note that you can’t make reservations for the Food or Toddler Tour so just come on down and see us!